5k Training & Summer Boot Camp begin this week! Home › Latest News › 5k Training & Summer Boot Camp begin this week! 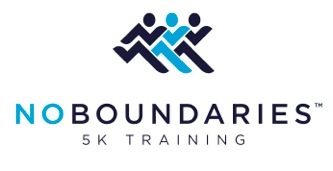 Both our Summer No Boundaries 5k Training & Summer Boot Camp begin the week of June 29th! Click the logos below for more information on each of these fantastic programs. Want to do both?? Click HERE for how to do both & save some money!